5. 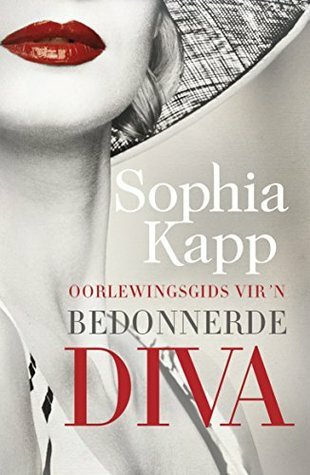 Oorlewingsgids vir 'n bedonnerde Diva by Sophia Kapp This is an Afrikaans book and the title is also in Afrikaans. Roughly translated: "Survival guide to a very very very very very very angry Diva"
So what is your favourite shade of lipstick? Please include cosmetic house and product code. Or just send me your favourite lipstick covers. A good sales-lady will be able to assist, don't you think? 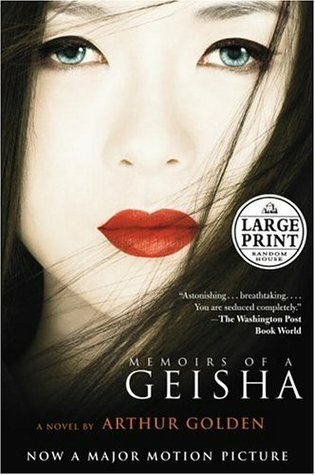 I love the Memoirs Of A Geisha cover, although that Jane Eyre version is beautiful as well. 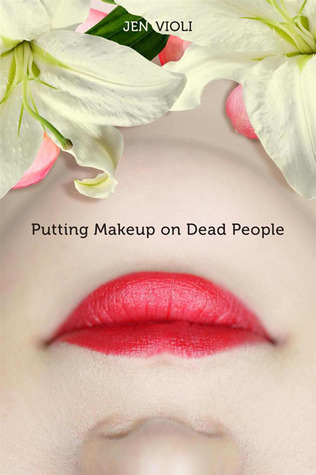 And you're not the only one that doesn't wear lipstick; I always feel like a kid stealing makeup from their mother whenever I try to use it (it just doesn't suit me I guess). I always pick my 'favourite' as the first book I thought of when I see the challenge. And that was Memoirs of a Geisha. 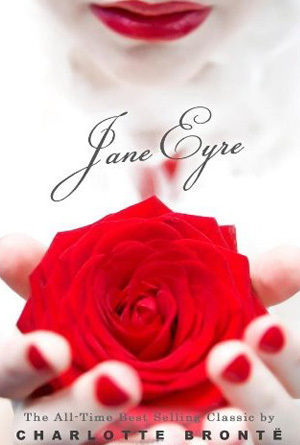 BUT actually my favourite is the Jane Eyre cover. So beautiful. LOL- love your comment on the lipstick!!! Thanks for visiting and I hope you had a lovely week so far. 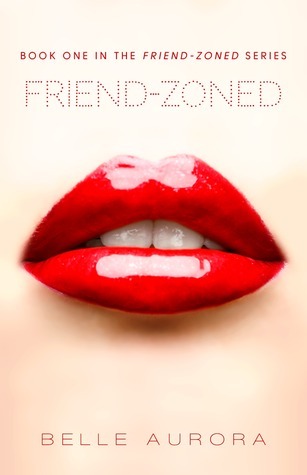 Friend- Zoned might be my favorite- I'm not sure why I like the shiny gloss cause in RL I'm not sure I would, but on the cover I just do. Memoirs of a Geisha is nice too, and i kinda like the 2nd one and Jane Eyre too. Nice picks! Hi Greg! Thanks, those glossy lips on Friend-Zoned is gorgeous, but my husband will also have a heart attack if I try that... As soon as I'm finished with my League of Extraordinary men challenge, I'll read Jane Eyre. Hope you are having a great day!